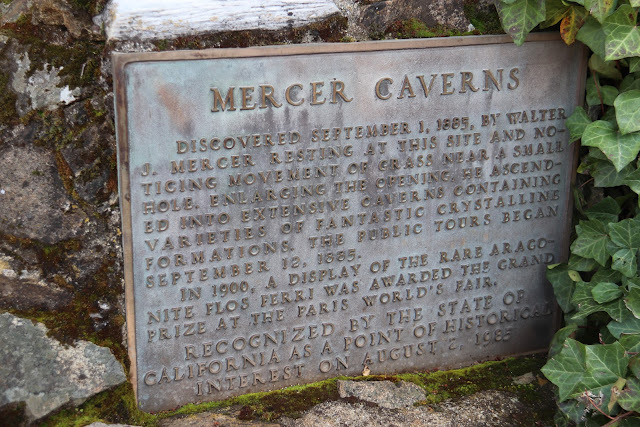 Mercer Cavern in Murphys, CA is one of the oldest publicly accessible caves on the West Coast. 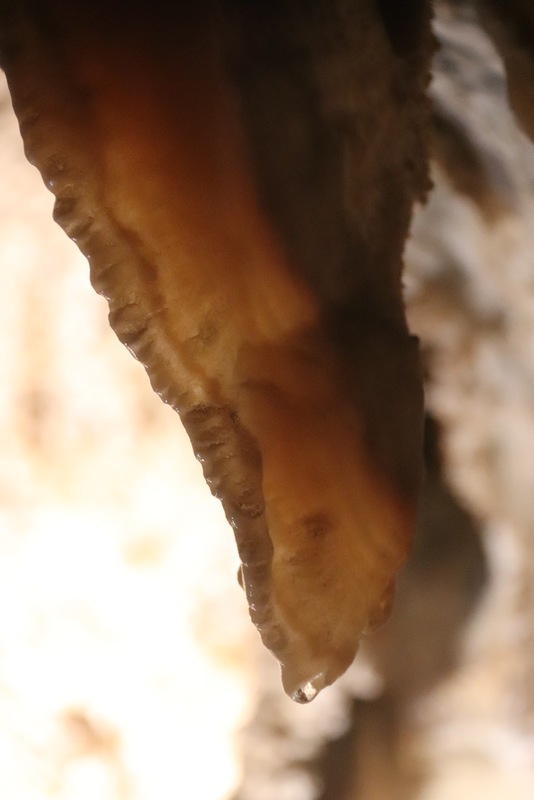 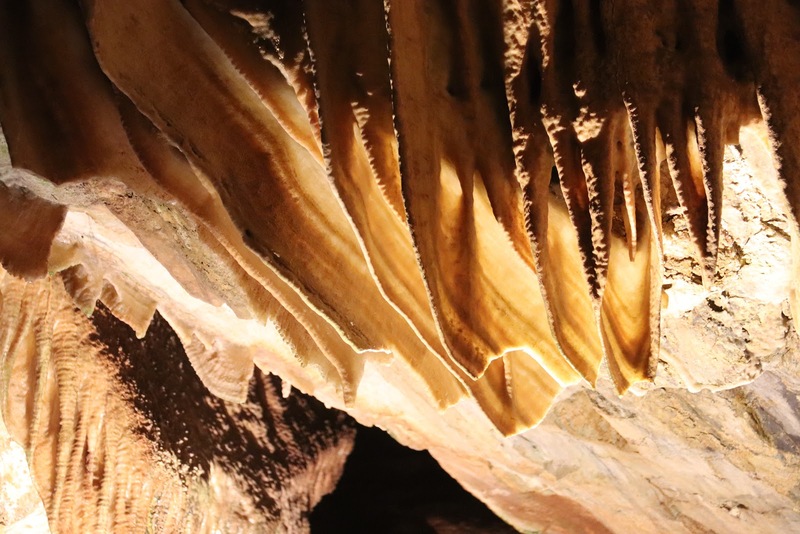 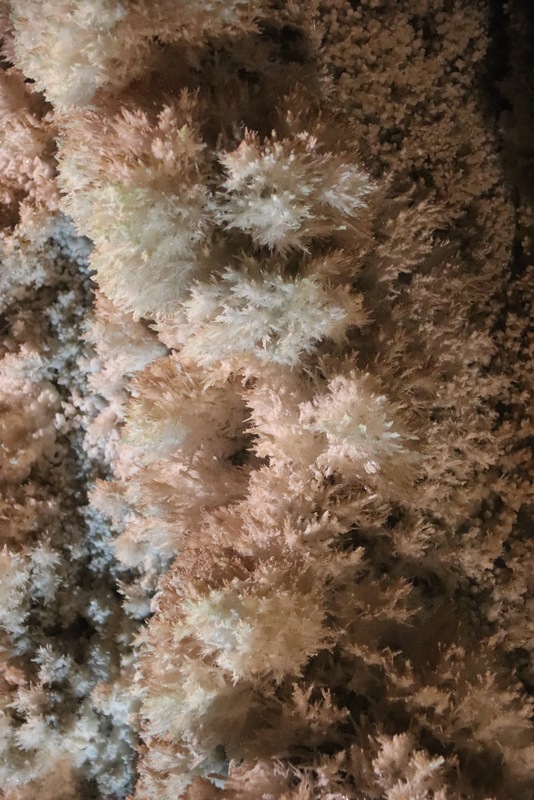 The calcium formations are very impressive, as are the stairs built into the cave. 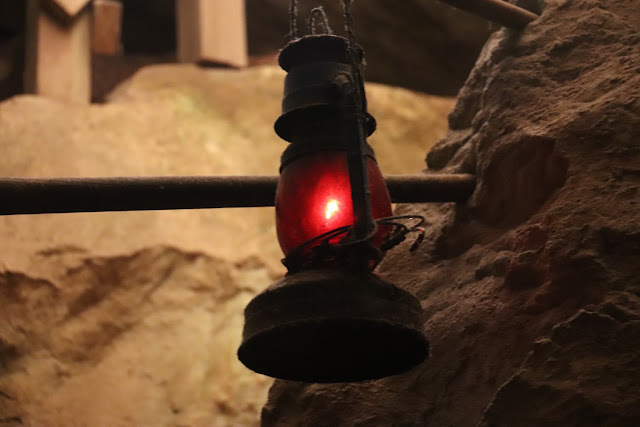 In the early years cave visitors used candles and kerosine lamps like this one. Thankfully the cave is equipped with electrical lights. 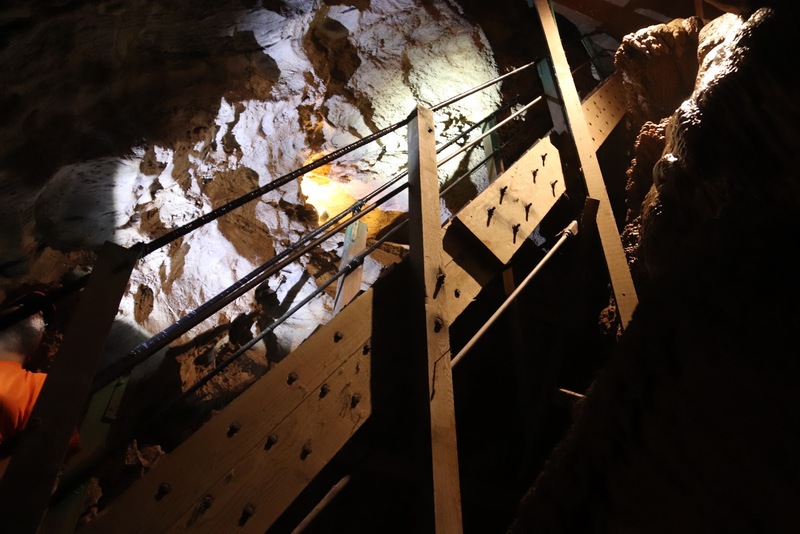 A fun one-hour tour with lots of climbing down and up steep stairs, and through narrow passages.